We carry other large games too! 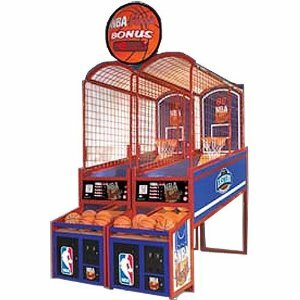 Basketball, foosball, air hockey, we have them! Call us today and give games to all ages!